One of the things we love about our work is that we get to help make the sometimes, complex details of real estate, SIMPLE. We love walking our clients through the process, educating and breaking things down so that everyone is comfortable. Along the way, we've found there are common questions that all buyers and sellers want to know. That's the topic for this month's, "Porch Talk!" Q: I AM THINKING ABOUT LISTING MY HOME, SO WHAT SHOULD I DO TO GET IT READY? 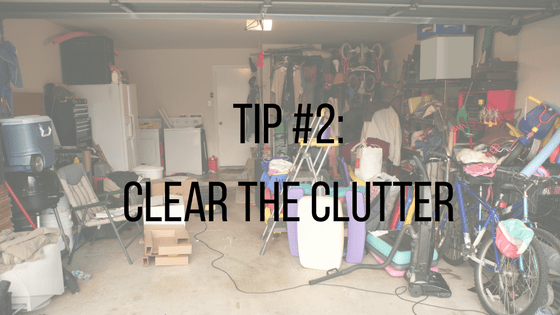 A: First and foremost, CLEAR THE CLUTTER! Ask any real estate professional and they will say the same. One word of caution is don't de-personalize it too much. I sometimes see sellers take this too far by removing all personal touches from the home, including photographs. I think it's important to find a balance so that it still feels like home. 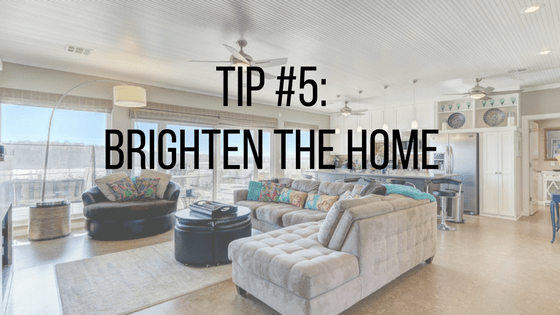 Personal touches often help buyers connect with the home. When clearing clutter, you can start by clearing off all countertops and keeping surfaces cleared. Removing any unnecessary furniture from the room also helps to make the space look larger. 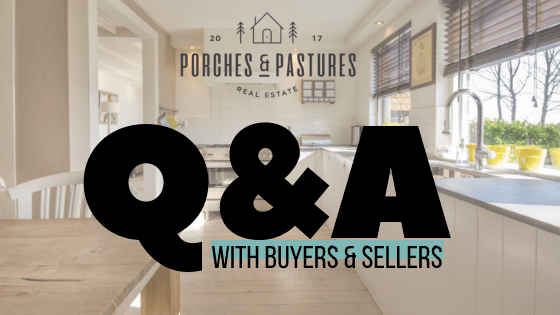 Q: WHAT WILL YOU BE DOING TO HELP SELL THE HOUSE? A: Each real estate professional has their own process for marketing and listing a home. 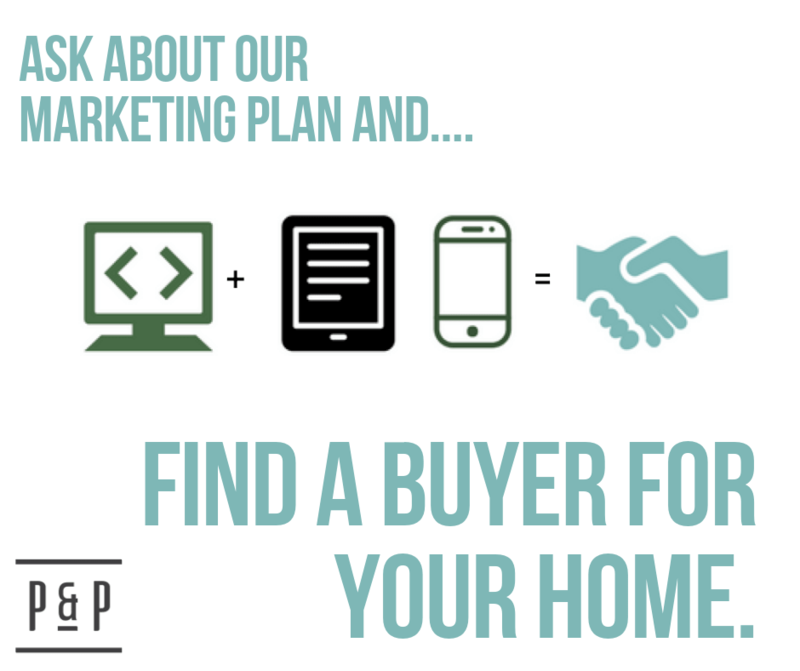 At Porches & Pastures, we rely heavily on a solid marketing strategy along with tried and true research and experience to sell our client's homes. A: Of course, there are many variables involved when answering this question, but the current average time on the market in the Lake Eufaula area is 3-6 months. Q: IF A HOME HAS BEEN ON THE MARKET FOR AN EXTENDED PERIOD OF TIME, SHOULD I WORRY THERE IS SOMETHING WRONG? A: No! The Lake Eufaula area is a resort / vacation market which usually means the sense of urgency around purchasing a home is quite different than typical residential home sales where buyers aren’t having to sell a home before they buy a home. Q: WHEN IS THE BEST TIME TO LIST? SHOULD I WAIT UNTIL SPRING WHEN FLOWERS ARE IN BLOOM AND EVERYTHING IS GREEN? A: NOW is the time to list. There is less competition in the market in the months leading up to the high season in Spring and Summer, so we are advising all of our clients to list, now! Q: HOW IMPORTANT ARE PHOTOS? A: Very! When a buyer is shopping online, they are making quick decisions based on visual appeal. With tools at their fingertips, photos truly determine whether they will take the time to view your property. For example, dark dingy photos may get scrolled over and looked past. Photos taken with a phone do not typically represent the property well. Professional photography is worth the expense! Q: WHAT DO I NEED TO DO TO MAKE SURE THE PHOTOS TURN OUT GREAT AND THE HOUSE SHOWS WELL? 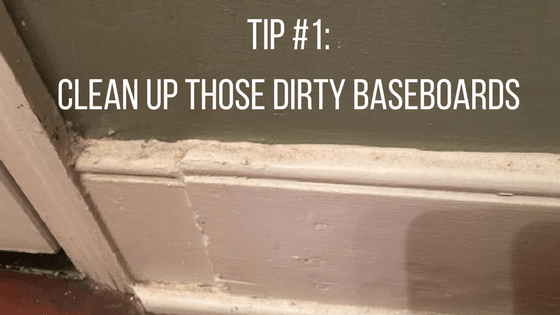 When it comes to staging your home, we truly believe in elbow grease! Effort wins out over expense, every time! Make sure HVAC vent covers (registers) and return air vents are clean. A new filter helps too! If you have a home at the lake, you know all about the cobwebs filled with lake gnats! A good power washing of the home does wonders to clean things up and give your home a fresh, clean appeal. 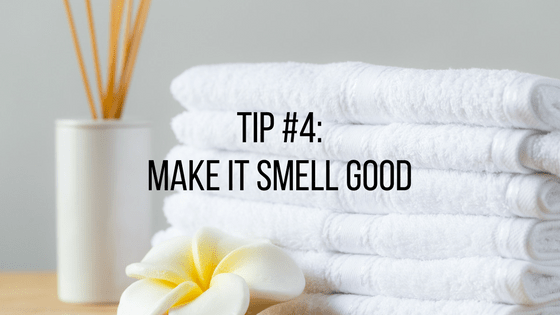 Install air freshners to make your home smell like "home". Apple Pie is the crowd favorite! Run your eyes along the baseboard in each room, the more of the baseboard you can see, the more value a buyer puts on your home!!! Take your seller eyeballs out and put your buyer eyeballs in!! What would you want to see? Thinking about selling? Contact us today for a free consultation.